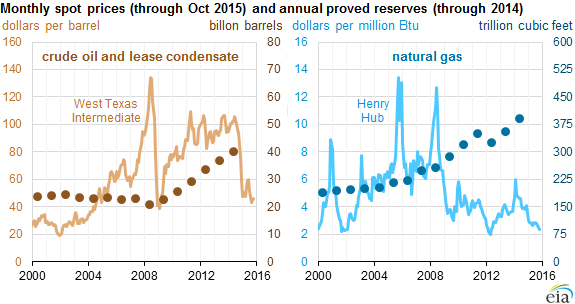 The competition of crude production is expected to intensify in the coming 2016 as new technology changes the landscape of the crude production in America. When the world is thinking that US crude oil producing companies were suffering lossess from getting oil from wells and the cost of operation of old oil wells are problem and high capital intensive matters then just be cautious about taking any decision about the same. Plasma pulse technology is just one of several new approaches to get oil out of old wells. There’s still a ton of oil left in wells, reservoirs that have already been drilled. And that are thought to have been depleted. Re-fracking is another way to get the oil flowing again. Other methods include injecting hydrochloric acid or carbon dioxide down old wells to get more oil out. Most of those techniques can be far less expensive than drilling a new well, which is good news for drilling companies trying to make a profit with oil now at about $40 dollars a barrel. This clearly shows that technology is reducing cost of production and also new wells are not required when we can get the oil from the old oil wells at a much lower cost compared to new oil wells being drilled and explored. According to the U.S. Department of Energy, many old oil wells still have as much as 60 to 90 percent of their oil left in them. The government estimates there’s as much as 63 billion barrels of such oil in the U.S. that could be recovered from old wells, enough to supply the country with all the oil it needs for nearly a decade. Factors which pin point that US is in a better position in terms of low crude is very clearly evident from the below mentioned data where we find that consumption is picking up and also prices are giving a leeway for higher consumption. · US are going to be strong challenger for Russia and for Middle East oil producing countries. Also terrorist funding is also linked with oil prices hence it will be a prudent decision to keep this commodity form rising. 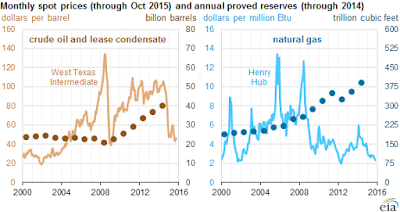 · Texas had the largest increase in proved reserves of crude oil and lease condensate, representing 60% of the nation's total net increase in 2014. · This increase was driven by development of tight oil plays (e.g., Wolfcamp, Bone Spring) in the Permian Basin and the Eagle Ford Shale play. North Dakota had the second-largest increase, 362 million barrels, which came mostly from the Bakken tight oil play in the Williston Basin. · Proved natural gas reserves were added onshore in the Lower 48 states in several of the nation's shale formations, particularly the Marcellus Shale play in Pennsylvania and West Virginia, the Eagle Ford Shale play in Texas, the Woodford Shale play in Oklahoma, and the Utica Shale play in Ohio. We all know the story of Iran crude production which will begin in 2016. But do we know the type of contracts they are entering into lift up the production facilities. 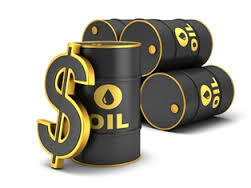 Iran Instead of getting a share in the production, Iran will pay them a fee for each barrel they pump; that gives them protection from falling prices.All contracts are being entered where high-technology based oil production facilities to reanimate its dormant oil field. Iran is going to be the lowest cost of production of crude since finding new wells is going to be very capital extensive. Oil majors have canceled tens of billions in oil projects in Canada, the Arctic Ocean and other places deemed too costly. Hence Iran is going to change the lanscape. Further with this new technology in place in the hand of US oil giants getting oil from old wells would be more profitable for them compared to finding new wells. The International Energy Agency estimates it costs $20 to $31 a barrel to pump oil from Iran's giant onshore fields, compared with $59 to $90 a barrel for U.S. shale oil and $95 to $114 a barrel for Canadian oil sands. US companies will find it safe for investments in ran as currently Thirty-seven North American oil producers have filed for Chapter 11 bankruptcy protection this year, including 16 in Texas. According to the Atlantic Council's Global Energy Center tapping into new ones west of the Karun River could add up to 700,000 barrels of crude after sanctions are lifted, and about 1 million by 2017 to 2018. Hence to survive Iran is going to be best land for getting returns on low capital investmnets and save their oil bonds. Where the oil prices will be heading is now matter of debate and no one can guess the real levels.